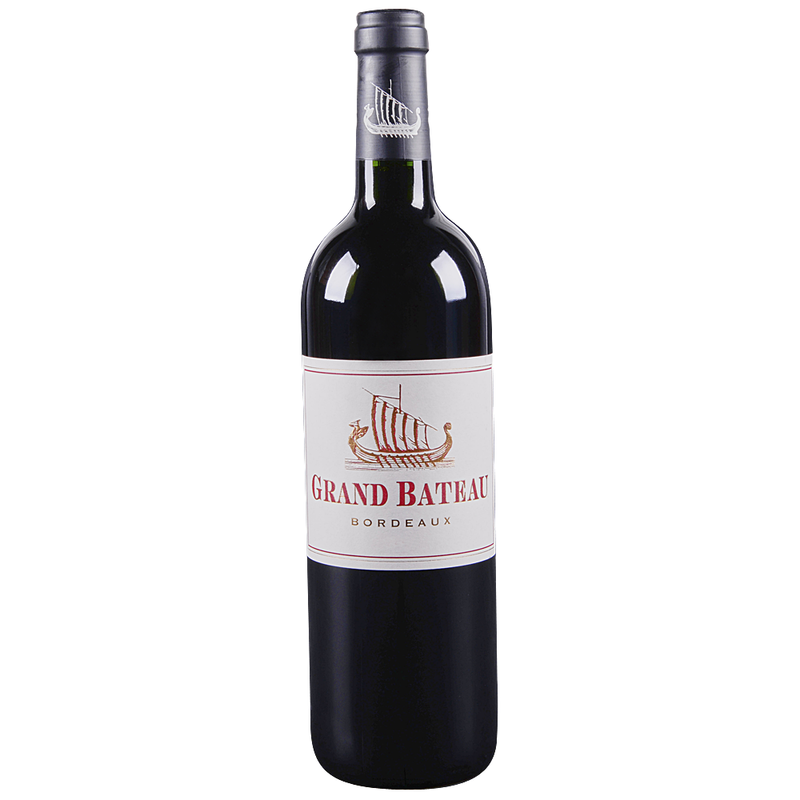 Rich and gracious wine, it offers all the raciness of a grand cru. It’s exceptional elegance will seduce the palates of those demanding connoisseurs.This masterfully crafted wine offers both to the nose and thepalate an abundance of rich and ripe flavours (spices, black fruits, cigar box aromas and toasty new oak). It is opulent, almost decadent in style, with exotic fruit overflowing from the glass !